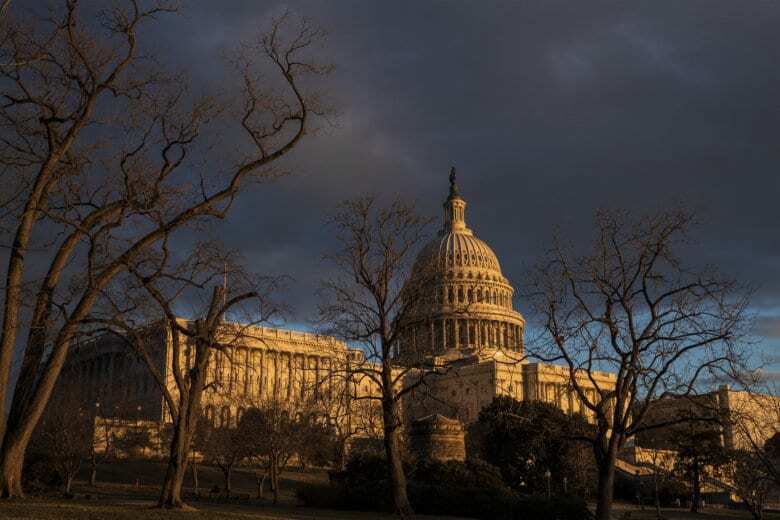 The largest federal employees union — the American Federation of Government Employees (AFGE) — is telling its members to be ready for the possibility of a second government shutdown when funding runs out Feb. 15. “There’s a lot that have not been fully paid. It will take another three — up to six months,” Cox said, blaming various government pay systems and procedures, including estimated payrolls that came up short in the past few weeks. Cox vowed that the union will respond with rallies and demonstrations if Congress and the White House fail to resolve their differences over the border wall dispute and the government shuts down a second time. “If there’s another government shutdown, the president and Congress are going to have some tough roads ahead of them, and particularly those that are not voting to open up the government,” Cox said. “If they’ve shut this government down, next Wednesday, I can promise you there will be people there and the Capitol Hill Police will be very, very busy,” Cox said.